Darts is a sport in which small missiles are thrown at a circular target fixed to a wall. Leave it to “Celtic” soldiers that when bored, cut down their arrows and then throw them at something. Well at least it didn’t take up much room. Then somehow the fun moved to the Pubs. Naturally. Now it’s for fun and competition seen in any Irish/Scottish Pubs and now in the U.S. Learn how to aim the little missile at a target with lots of spaces on it leading to the center “bullseye.” Each little space has a value. Add them all up and see who wins. 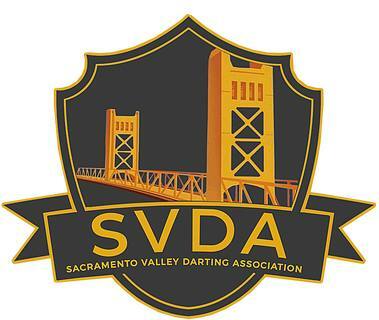 Members of the Sacramento Valley Darting Association will teach you how to play and/or improve your technique. We love to teach a sport to new people. We’ll also be presenting competition in the future and you too can join in.